Search Results for: "hand sanitizer"
When you can't wash your hands, sanitize with instant hand sanitizer! Instant Hand Sanitizer Packets, .9 gram 25/box. Cold and flu season has made its grand entrance, and for those of us with busy schedules, whether its work, school, or taking care of the kids, our health is a top priority. Don’t take this cold and flu season lightly. In the 2014-2015 flu season, the Center for Disease and Control reported that 34 million Americans contracted the flu, . 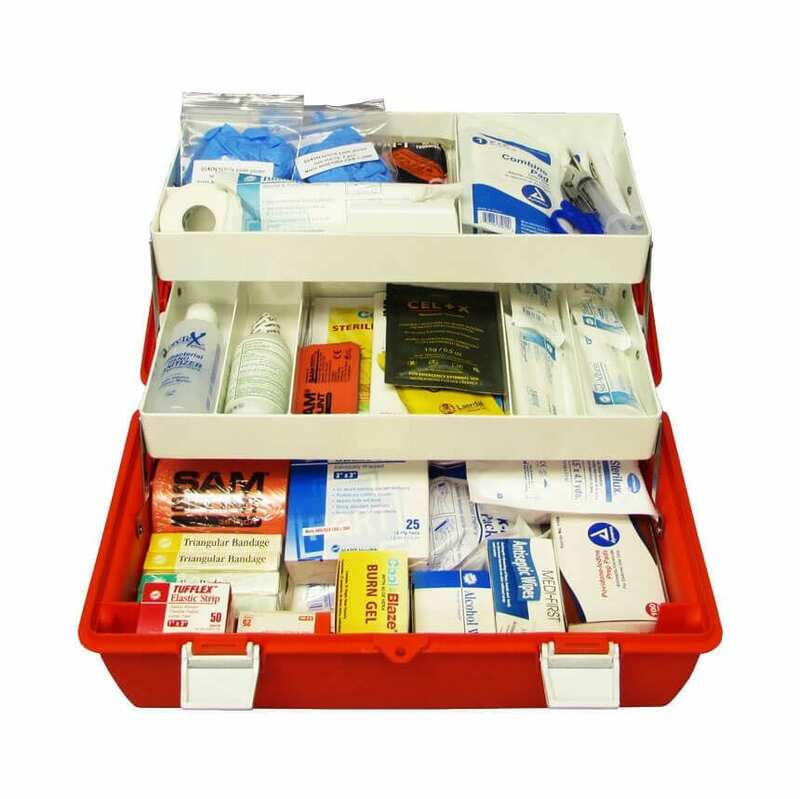 ANSI Z308.1-2015 standard, effective June, 2016 We receive a lot of questions about the minimum requirements or ANSI standard for workplace first aid kits. The ANSI revision introduces two classes of first aid kits: Class A kits with contents designed to deal with most common types of workplace injuries, and Class B kits with a broader range and quantity .